Views | The view from my showing tonight - Heather Stewart Wichita Real. The view from my showing tonight. 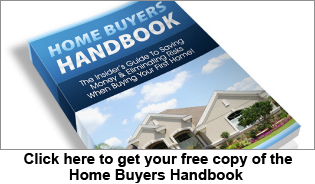 « More homeowners Considering Selling this Year !